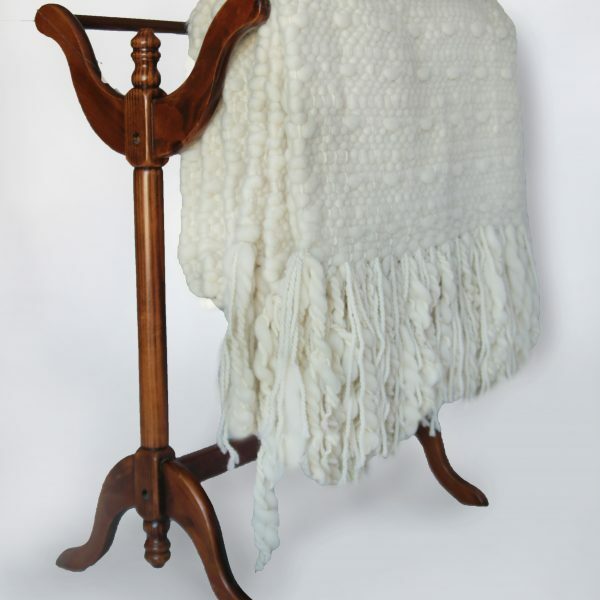 The Prairie Home Throw is truly a work of art! 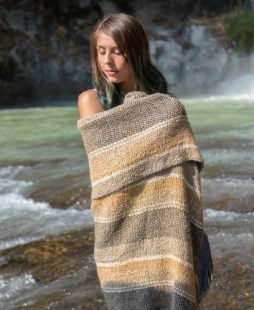 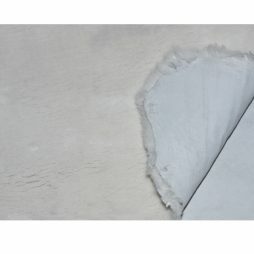 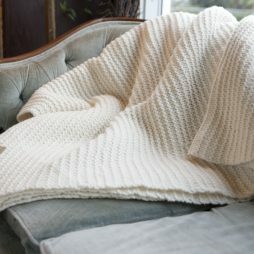 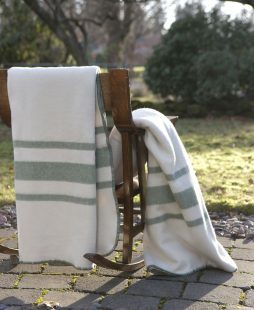 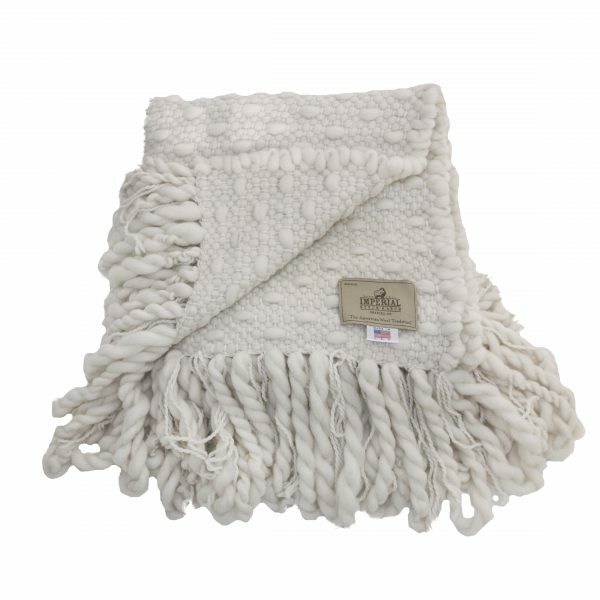 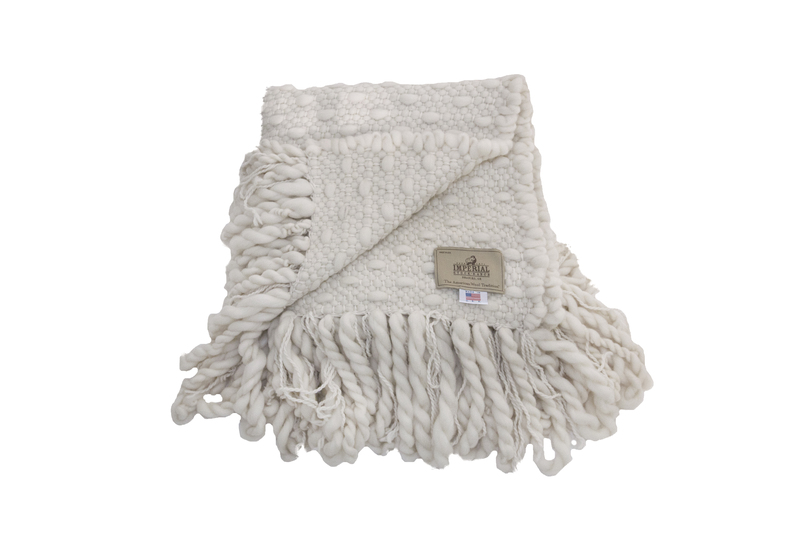 Hand loomed by a local Oregon Artisan of our Natural Columbia wool, this throw has a loft that is unmatched! 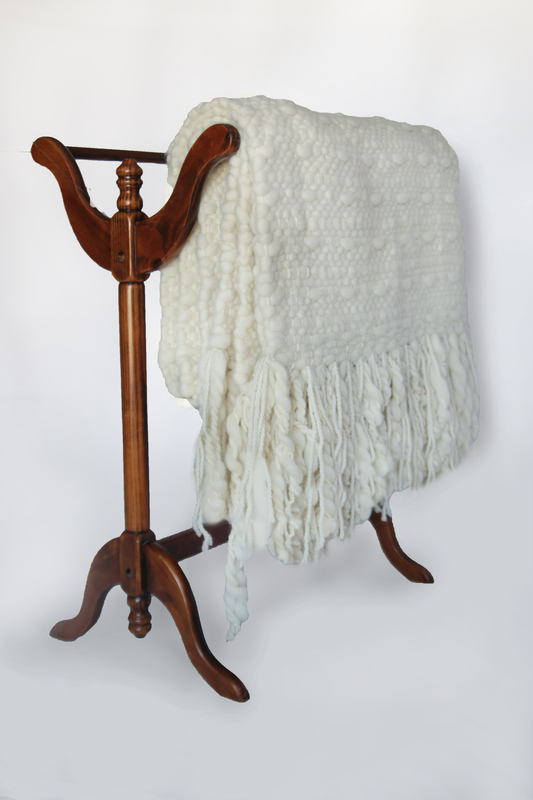 Sure to be admired, petted, and even envied by visitors…this piece is a show stopper!